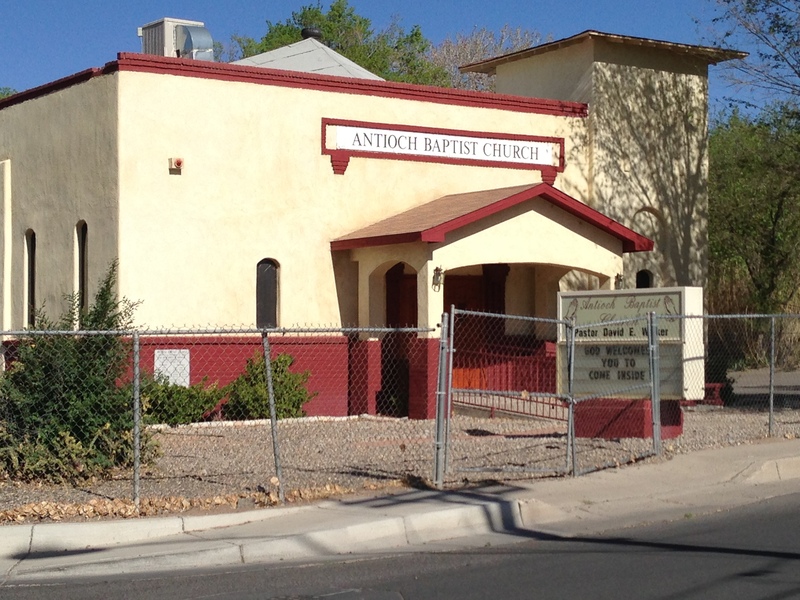 This time last week, I was in the city of Albuquerque, New Mexico (ABQ) for their 3rd Annual City-Wide Simultaneous Revival. I’ve been blessed to be a part of this unique fellowship of preachers and churches for the past two consecutive years as the evangelist for my son in the faith’s church, Bethlehem Baptist Church, Rev. Dennis Hubbard, Pastor. 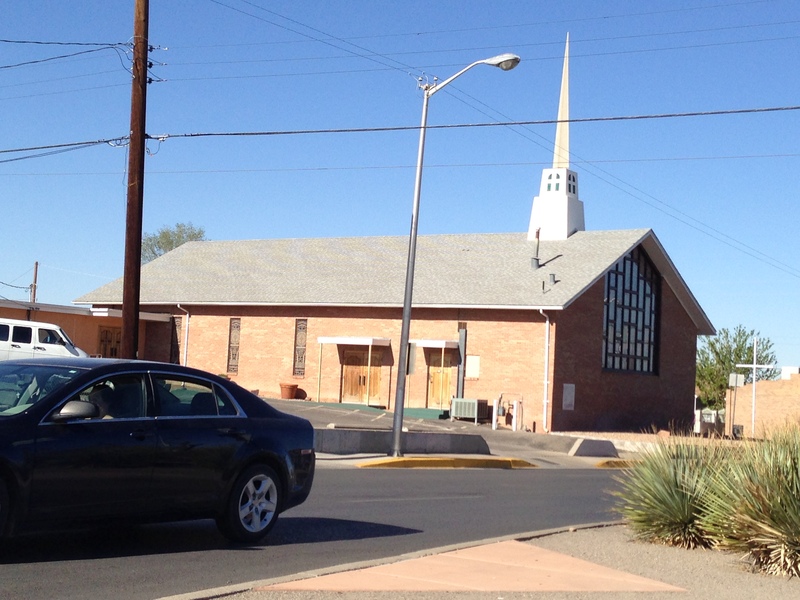 Pastor Hubbard was one of my loyal associate ministers at New Hope Friendship Baptist Church and has gone on to be on the widely known pastors in New Mexico. I licensed him 17 years ago. 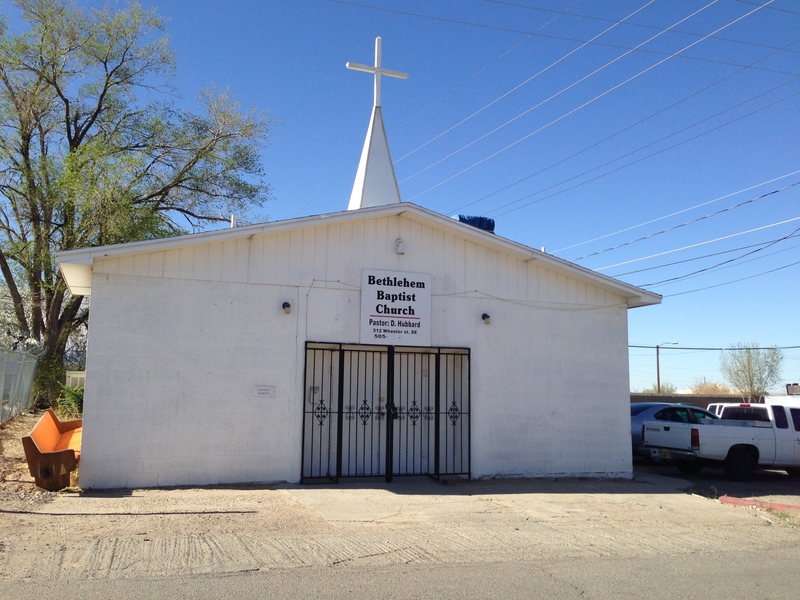 It’s a unique fellowship sponsored by primarily four churches (other churches support or help in a great way) – Bethlehem Baptist Church, Rev. Hubbard, Pastor; Shiloh Baptist Church, Rev. W.H. Benford, II, Pastor; Antioch Baptist Church, Rev. David Walker, Pastor; and Macedonia Baptist Church, Rev. N.D. Smith, Pastor; The evangelists for the week (respectively) were myself; Pastor Johnny Smith of Arkansas; Pastor Denny D. Davis of Texas; and Pastor Victor L. Wilson of North Carolina. The Noon Day Service was a joint service held at Shiloh and the line up was Pastor Johnny Smith (Wednesday); Pastor Victor L. Wilson (Thursday); and Pastor Denny D. Davis (Friday). The Revival concluded on Friday with a late-night (10 p.m.) service and I had the honor this year of closing the Revival. It was a rich, rich fellowship and I’m pleased to have been a part of it for the past two years and looking forward to returning in 2014. What impressed me most was how these pastors not only work together with each other but how they enjoy the social fellowship. Going out to lunch and dinner was a joy – to hear them share their joys, their sorrows, their struggles and of course, some good natured kidding. It reminded me of fellowships of years gone by in Portland, Oregon and I salute them for their fellowship. Then it was back home briefly and then on to Lexington, Kentucky (LEX) to share as the Women’s Day at the invitation of Dr. Thomas H. Peoples, Jr. and the Historic Pleasant Green Baptist Church. Historic Pleasant Green is the fourth oldest African-American church in the nation, having been founded in 1790 under the leadership of their pastor, a slave called Brother Captain. 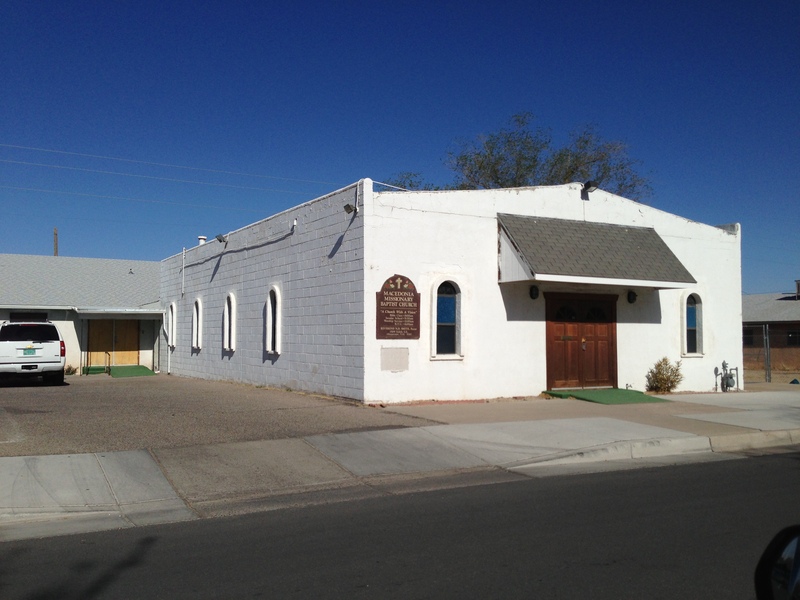 Originally called “African Baptist Church” this church has been the birthplace spiritually of civic leaders, educators, politicians and birthed national leaders, including a Progressive National Baptist Convention President, Congress President, and State presidents and Local moderators. With a congregation of 1,700 plus strong, anchoring a neighborhood which includes the University of Kentucky, Rupp Arena and the Convention Center – HPG has continued to serve generations. Dr. Thomas H. Peoples, Jr. speaking at Historic Pleasant Green. With his wife, Dr. Delma Peoples firmly giving direction as the Minister of Music, the service was literally praying, shouting, rejoicing, and worshipping for three straight hours! I was impressed by the worship – and yes, shed some tears at the poignant places of worship. Such a fervant worship! Such a heartfelt worship! It ranks in the top ten of worship experiences I have known. You can view the sermon, “Loosed, But Tethered” online and it will be on the local Lexington Cable television station this week. Then it was back to Frankfort (FTT). 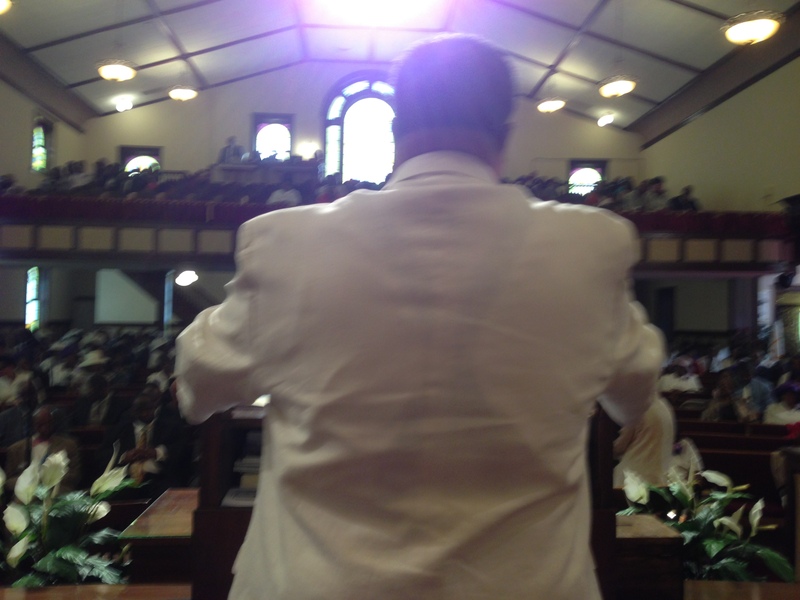 On Monday, it was time to return to my pulpit for the Homegoing Celebration of Sis. H. Maxine Parrish, who went home to be with the Lord while I was in Albuquerque. Sis. 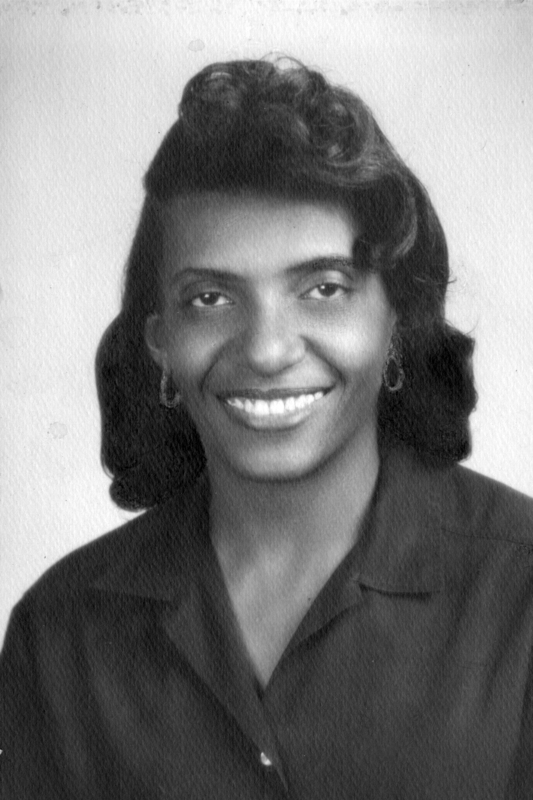 H. Maxine Parrish or “Miss Maxine” as many knew her, was a gospel singer who hailed from the loins of First Baptist Church. She loved gospel music, had a large DVD and CD collection, sang with a local community choir, great supporter of FBC’s Vacation Bible School and Sunday School, a community mentor, and the list goes on. She lived safe and secure in the arms of the Lord. So safe that she didn’t believe in locking her doors and windows in her home – she believed that the Lord would (and He did!) take care of her. She had a memorable homegoing service! There were tears, laughter, fond remembrances, and great singing by the soloists. The Lord was kind to the preaching moment and God be praised, two young men, who were pallbearers, came forward to accept Jesus Christ as Lord and Savior and for baptism! It was a great, great week!